It’s been a while since I acquired a mixtape; these days I tend to listen to music via YouTube or Soundcloud. But when a music artist makes quality music, it’s worth supporting their progression by purchasing their music. 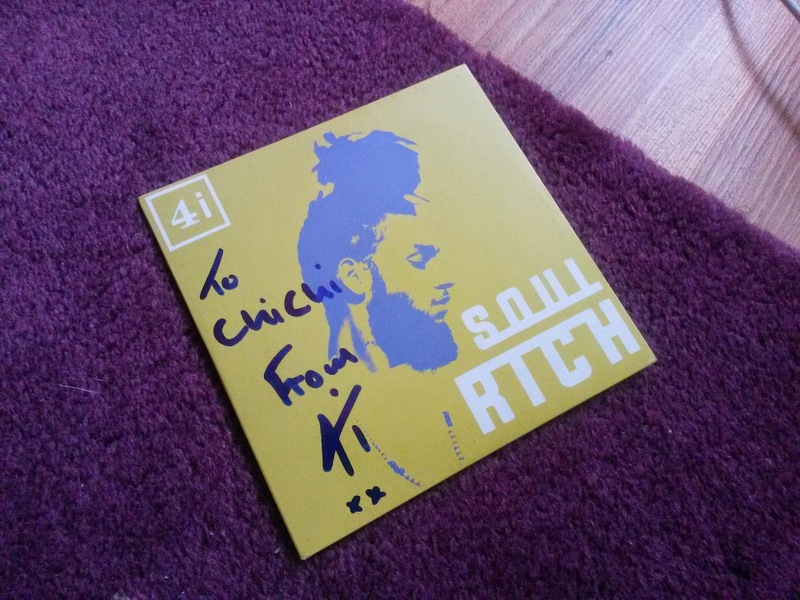 I’ve been following 4i, an up and coming London rapper for a while; he is definitely one to watch. His first mixtape ‘Concrete Jungle’ focused on his “depiction of life in London as an adolescent, the journey into manhood and the optimism of hope to create a better future”*. I found his song “Ceilings” to be honest and inspirational. 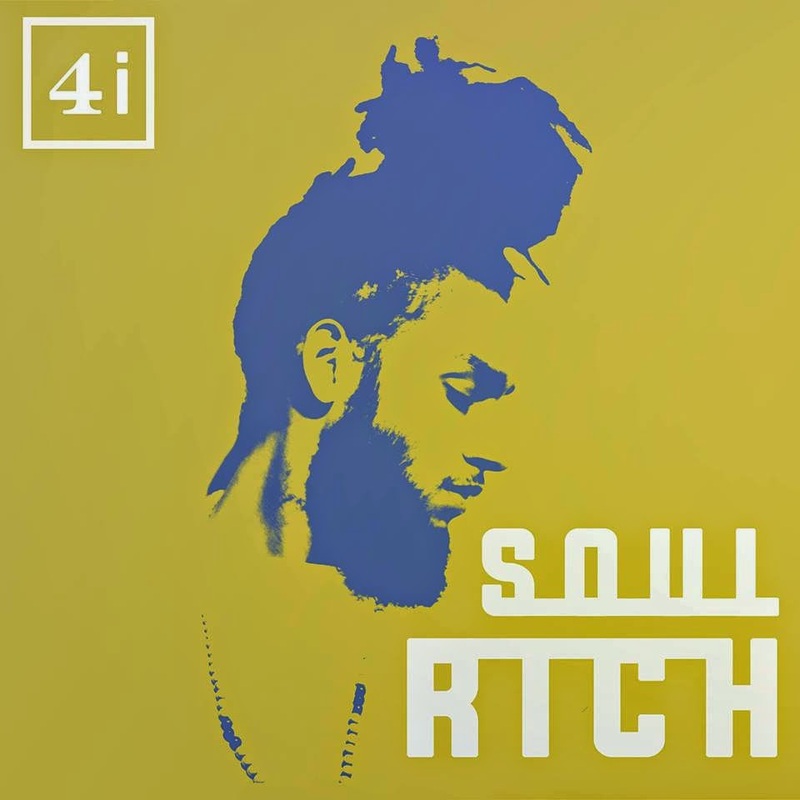 4i's latest mixtape (released December 2014) is called “Soul Rich”; I just bought his mixtape after seeing 4i perform at a charity event hosted by a mutual friend and I simply love it! All of his songs are good for the soul especially during the dreary winter; it makes me look forward to the summer days. My favourite songs are SoulRich and Crowns (no music video at the time of posting this blog) which I have been replaying on a regular basis. 4i's mixtape is available to download here; or if you're like me and want a CD (because i'm old skool like that!) you can contact 4i via social meadia to find out how you can order a CD. Dope!!! Thanks for the intro! Definitely a really cool vibe. New music is always fun to find.